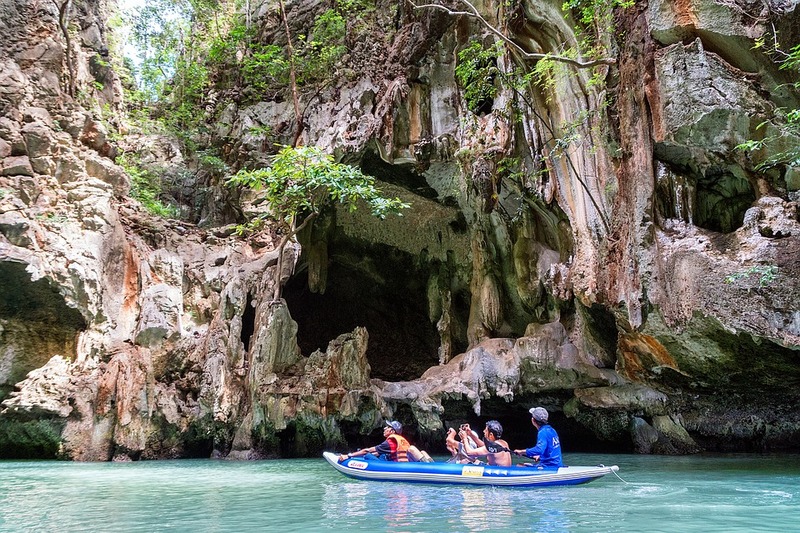 When it comes to kayaking on the open water, you will want to be sure that you have a kayak that you can depend on, and that is going to get you from point A to point B without any hassles or complications. 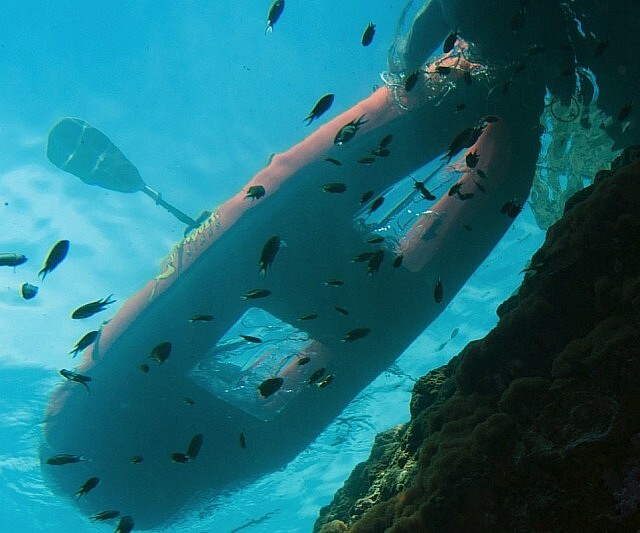 This means that you aren’t going to be searching for just any ordinary kayak, you are going to be searching for the best kayak that you can find and trust to use when you are heading out onto the sea waters. So, when you are beginning the purchasing process, it is important that you understand exactly what it is that you should be looking for when it comes to a kayak, and what are the best options for you to choose from with the best features and abilities to give you the experience that you are looking for. 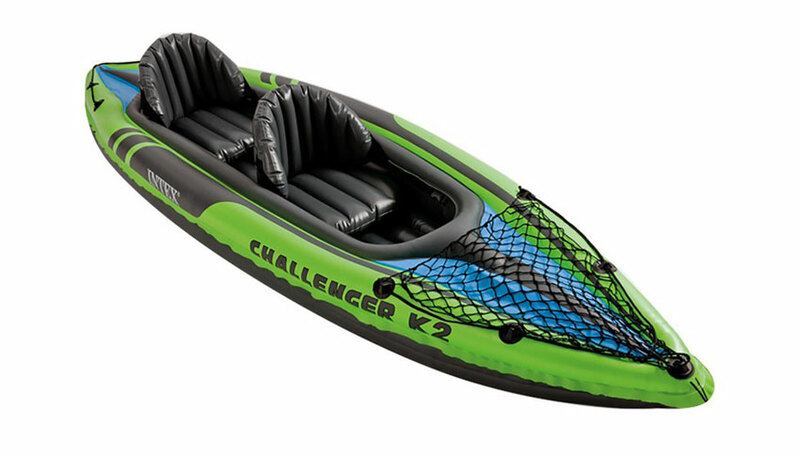 In this article, we will be discussing the best inflatable kayaks that you can choose from in the market when you are beginning your search, what they have to offer you, and what is going to work the best for you and your excursions. 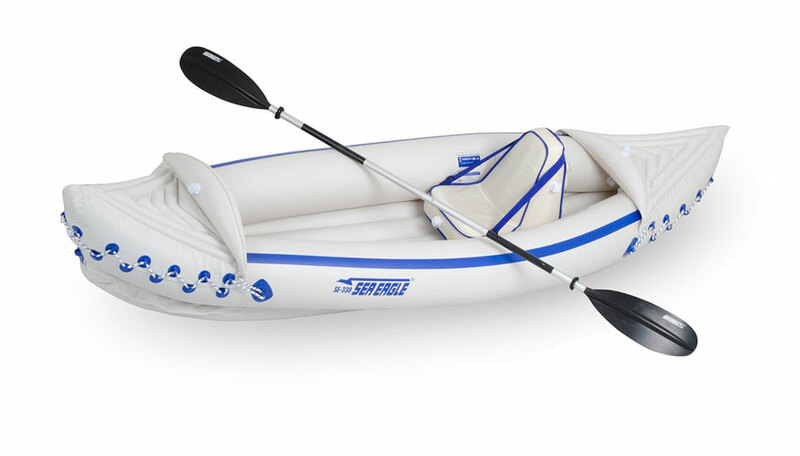 One of the highest recommended inflatable kayaks that you will be able to find on the market, is the Sea Eagle SE370 Inflatable Kayak. It is small enough to fold up and fit inside of a bag, however, it has enough cargo space for so many camping supplies, or any other type of supplies, that you are needing to take along with you on your journey. 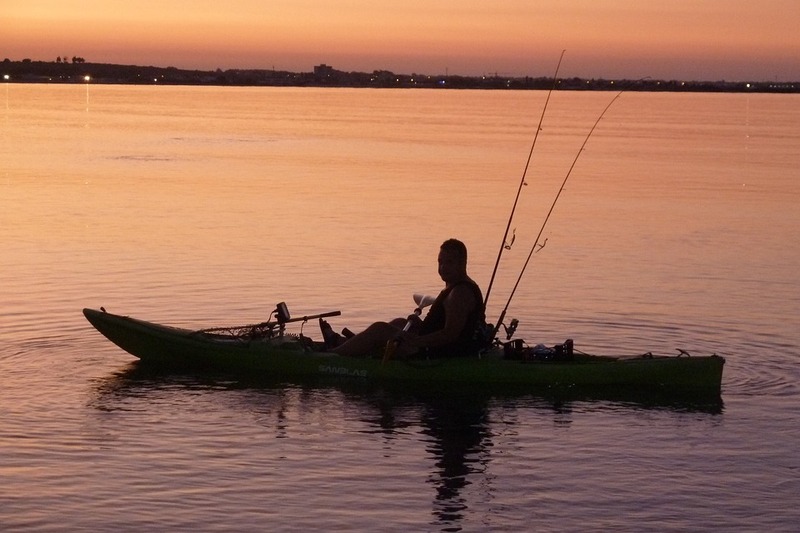 This kayak is great for tending to a yacht, diving, and even on small fishing trips. It is durable and versatile, it is incredibly easy to use wherever you might take it on your journey, and it is very fun to use as well. It only takes one person to carry the Sea Eagle kayak, however, it is able to fit a great deal of supplies and two individual can fit in it once it has been aired up. 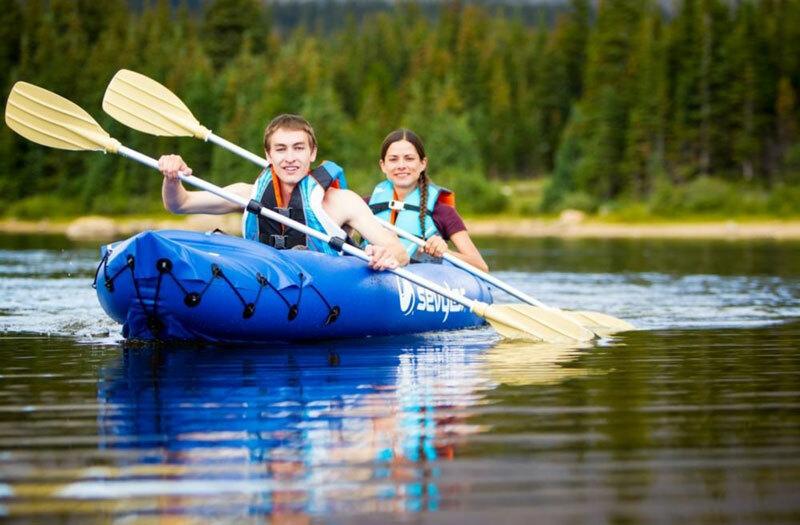 This makes this inflatable kayak one of the best that you can find on the market, and one of the most convenient to use as well. 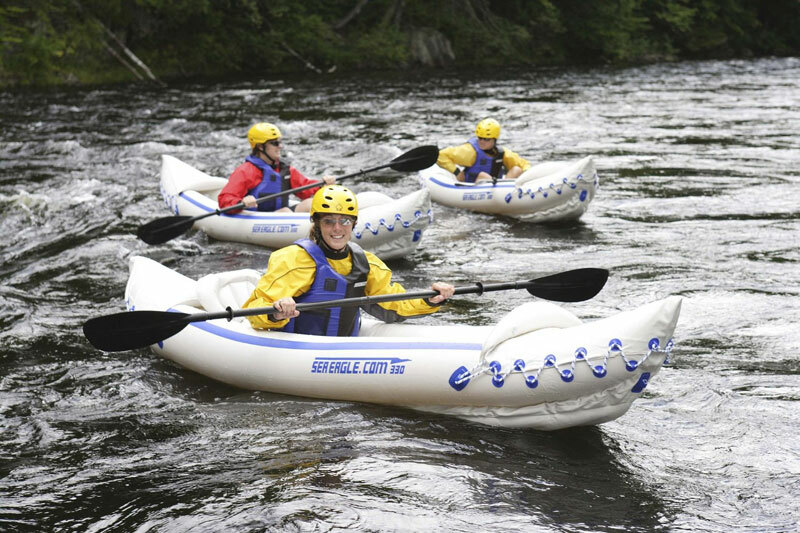 When it comes to inflatable kayaks, they are incredibly beneficial to use when it comes to camping trips, fishing trips, exploring unique and remote areas, cruising yachts, and for vacations. It is also great to use for those who are going on long drives and trips, because it is easy to fold up, pack away, and take it with you. 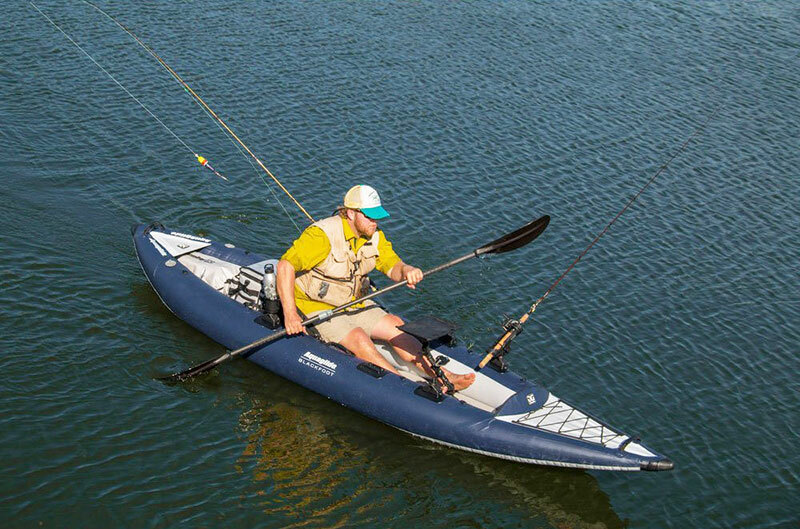 You can fit this kayak in your duffel bag, your suitcase, or in the trunk of your car. Even if you aren’t planning to go kayaking, if you are on a trip and feel the need to kayak and paddle, then you will have it with you in the trunk of your vehicle or your bag, and it will be ready and available for you to use. It was designed with PVC material that is a bright orange, and this makes it visible to see for others who might be around you. This makes it safe for you to use anywhere since it is easily seen. 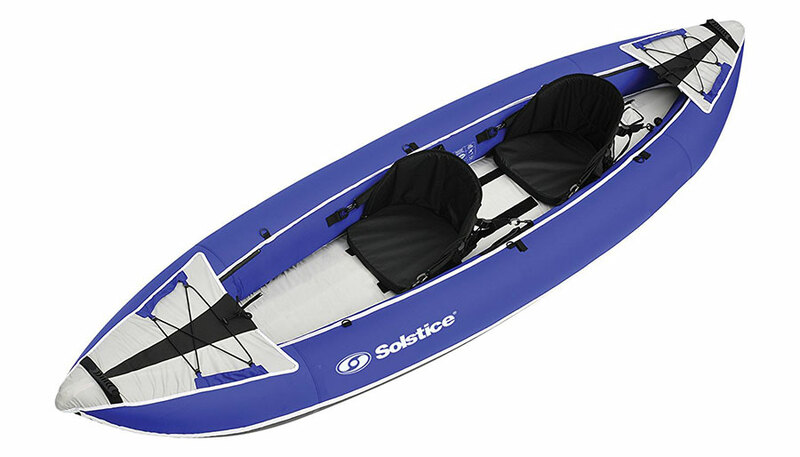 This is an amazing kayak that you can use and take with you anywhere that you are wanting to go. It is durable, easy to use, easy to inflate, and is perfect for any type of trip that you are going on. 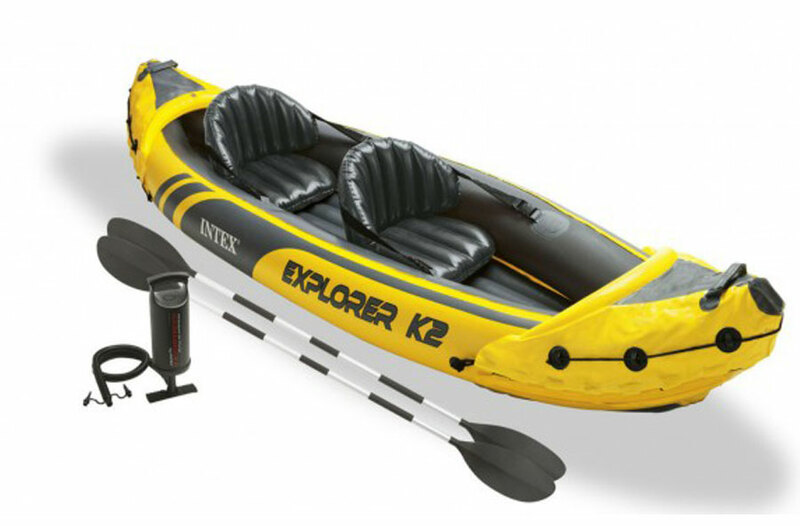 If you are looking for a sport, fun, and easy to operate kayak for the trips that you plan on taking, then the Intex Explorer K2 Kayak is the one for you to consider. It was designed with sporty designs on the side, and created out of a bright yellow material, so that it makes it safe to use and easily visible for others to see you. Its easy to inflate and deflate, and this makes it very easy to take with you on whatever trip you might be going on. 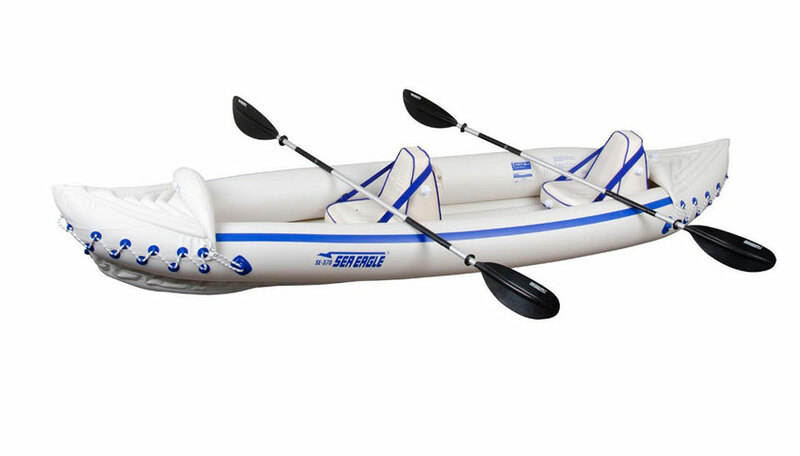 It has been specifically designed with comfort in mind, and this makes it a highly sought after inflatable kayak in the market. 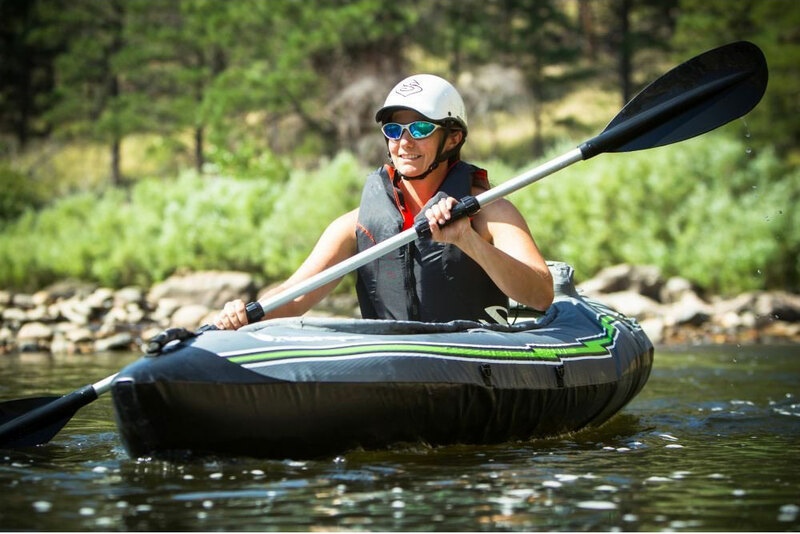 There have been several satisfied customers who have found exactly what they were looking for in an inflatable kayak, and it has made it one of the highest recommended ones in the market as well. 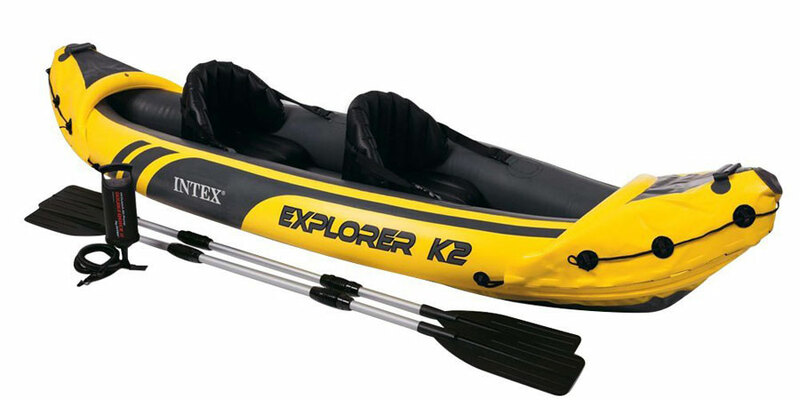 The Intex Explorer Kayak is one of the best inflatable kayaks that you can use for the water excursions that you need to use it on. 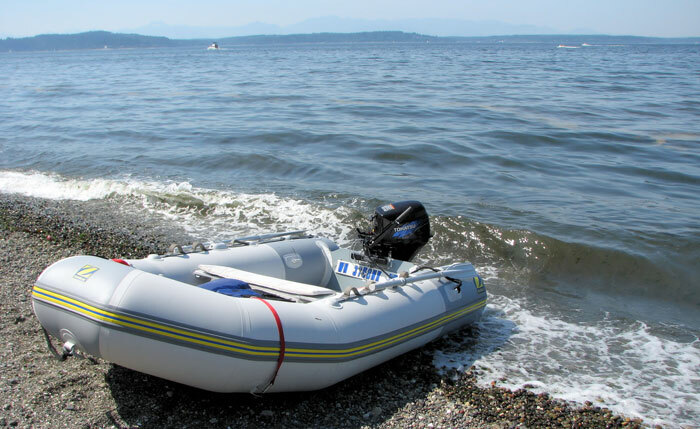 In conclusion, when it comes to inflatable kayaks, there are so many that you will be able to find on the market that are considered to be the best inflatable kayaks. There are several different options that you have to choose from, and the ones that are listed above, or some of the most purchased ones you can find. 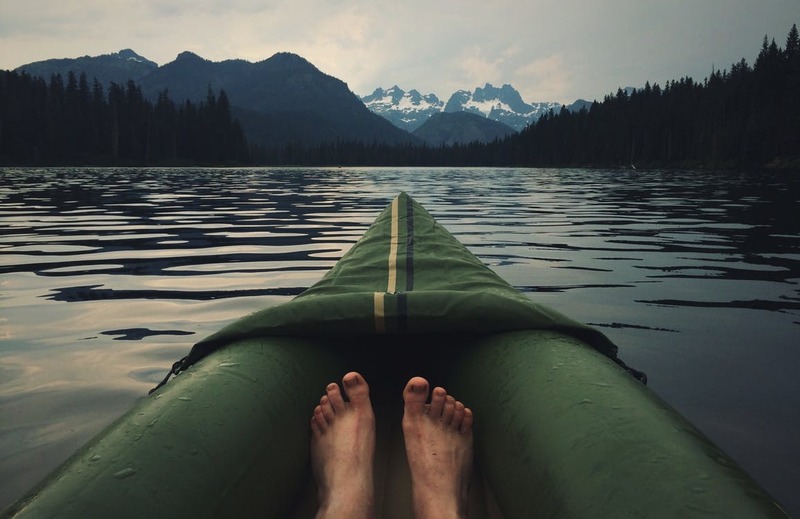 There have been so many satisfied customers who have found these kayaks to be the ones to use for their trips, and they would highly recommend these kayaks to anyone who is looking for one. 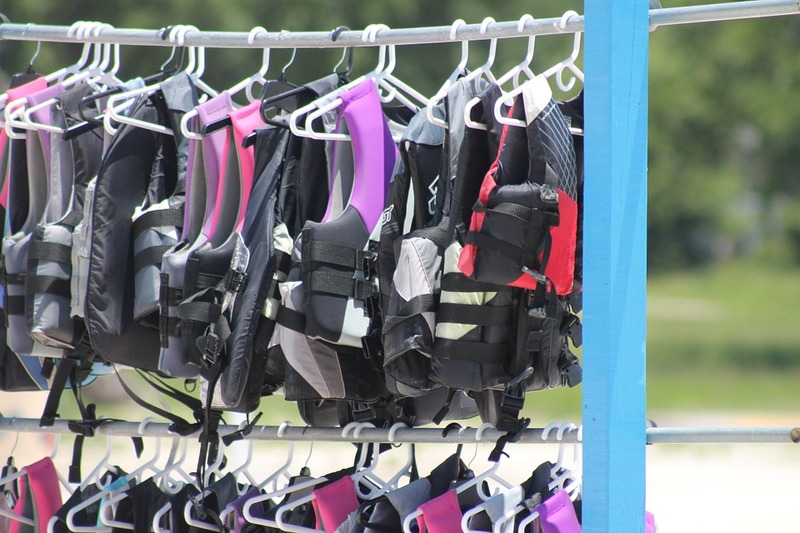 They will be able to bring you safety visibility, durability, comfort, and ease of use when you are using one of these kayaks. If you are looking to find the best kayak on the market, then you can never go wrong with any of the ones that are listed above.